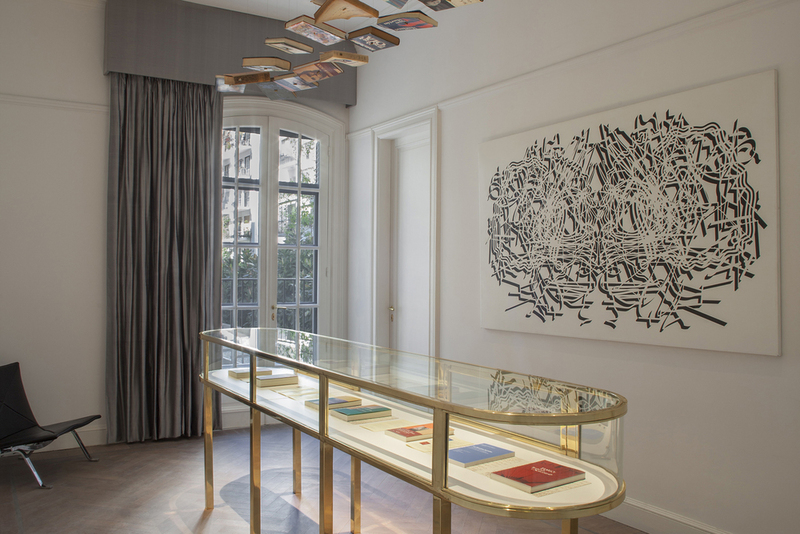 Located on the first floor of Casa Cavia, Ampersand is a publishing house specializing in books whose value lies in both their content and their form. For Ampersand, quality is a symbol of identity, and is ensured by the meticulous eye of editor-in-chief Ana Mosqueda, M.A. in Literature, and independent archival researcher in the history of publishing in Argentina. 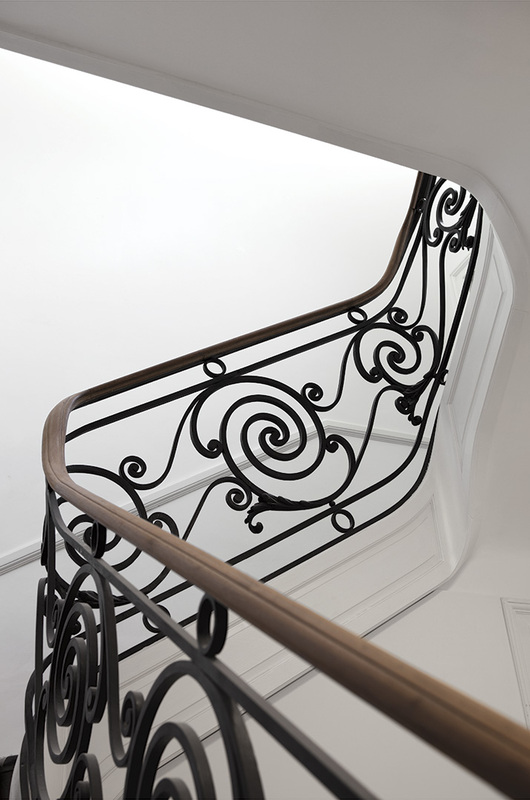 Given her special affinity for the different trades that converge in the creation of a book, and inspired by European and American publishing houses from the early 20th century, Ana prompts Ampersand to surpass traditional limits and extend the pleasure of the printed word throughout Casa Cavia, indeed, right up to the ceilings. There is a small but well-stocked library and reading room specialized in the history of books, writing and reading, as well as a space especially designed for classes, talks and book launches. Thus research, reflection and the exchange of ideas are integral to Casa Cavia’s approach to relishing of the pleasures of knowledge.